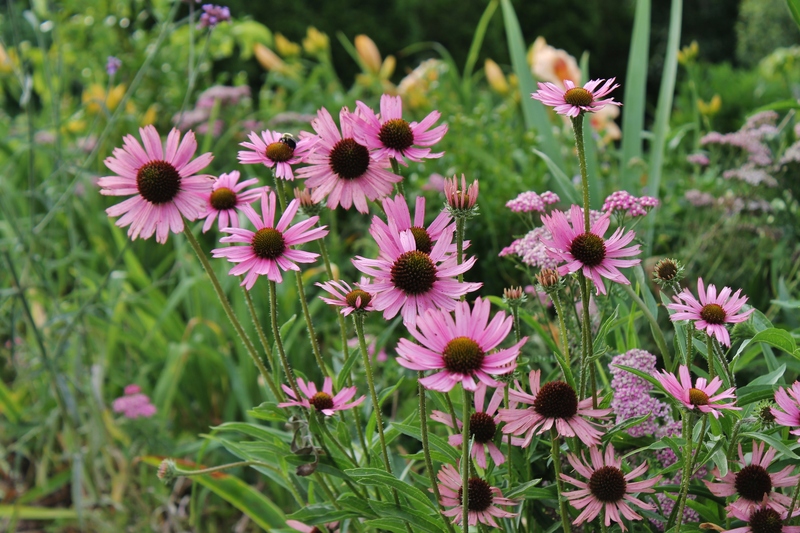 The Tennessee purple coneflower (echinacea tennesseensis). Photo by Mary Reagan, who released it to the public domain. Tennssee echinacea; [file:field-file-main-description] Photo by [file:field-file-photographer]/[file:field-file-source] ([file:field-file-license]). 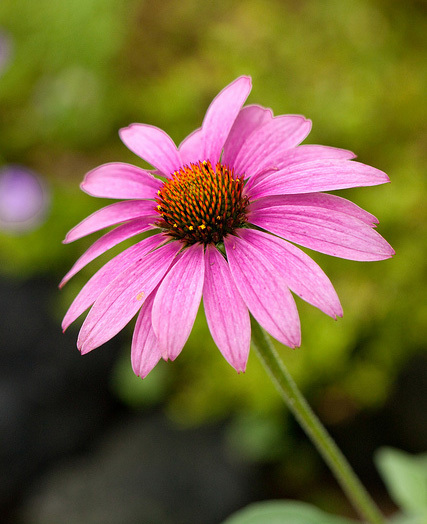 The Tennessee purple coneflower is found only in the limestone and cedar glades of Middle Tennessee. This wildflower was thought to be extinct, but was discovered growing in the cedar glades of Middle Tennessee in the late 1960's. 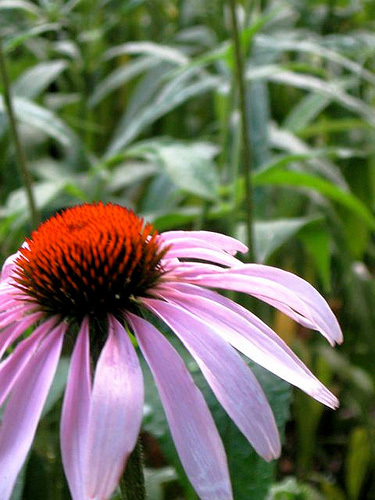 In 1979 the Tennessee purple coneflower was one of the first plants to be listed as endangered by the United States. 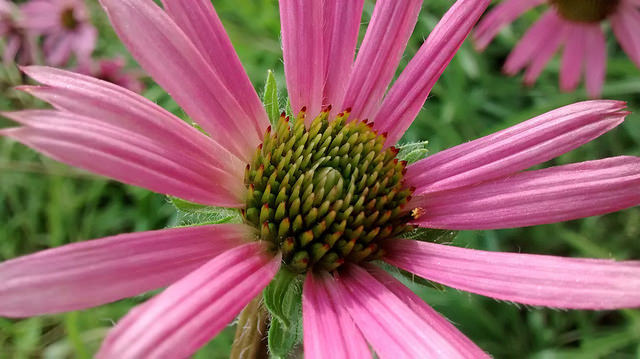 Conservation efforts to protect existing and establish new colonies of this rare wildflower has allowed the Tennessee purple coneflower to make some recovery and it was removed from the endangered list in 2011. Seeds are available commercially. CONTRIBUTORS: Content for this article was submitted by Mary Reagan (user remontant). Tennessee coneflower near Memphis; photo by Naomi Van Tol on Flickr (noncommercial use permitted with attribution / no derivative works). Tennessee coneflower (Echinacea Tennesseensis); photo by Yoko Nekonomania on Flickr (use permitted with attribution). The Tennessee Coneflower; photo by Daniel Thornton on Flickr (use permitted with attribution).